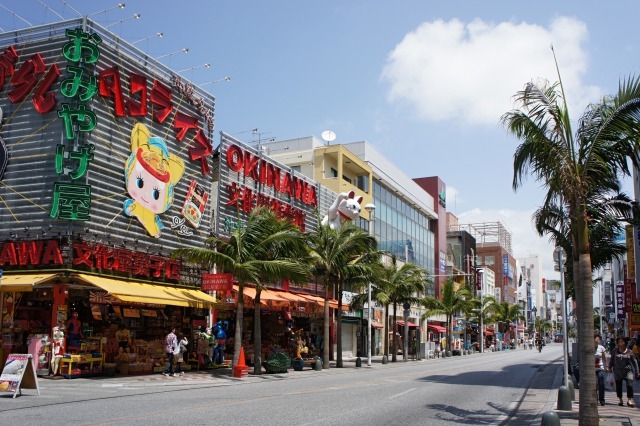 Kokusai Street is the main road in Naha City which is 1.6 km long from the Okinawa Prefectural Office. Many Souvenir shop selling Okinawan goods like T-shirts and Kariyushi wear (Okinawan traditional clothes) on both sides of the road. Also food shops are extensive, you can enjoy Okinawa’s unique steak shop influenced by American culture and ice cream shop. There is also such as store that you can enjoy the Okinawan folk songs while you eat Okinawa cuisine there. The street is crowded until late at night. 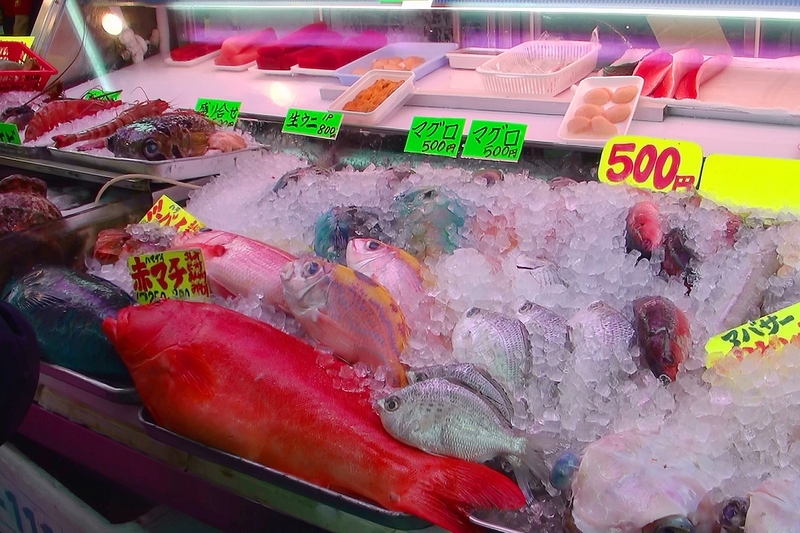 In addition, in the Naha Daiichi Makishi public market (connected from Kokusai Street) you can have a glimpse of the daily lives of local people. It may also be a fun activity to discover shops and cafes by walking by the side streets, branched from the main street (such as this market). 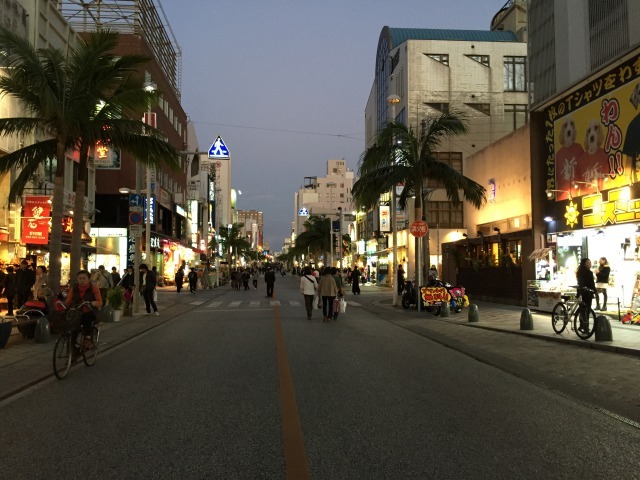 Furthermore, big festivals and events in Naha are often held on this street. This is by far the most famous tourism street in Okinawa.